Are you a family member raising your relative’s children? 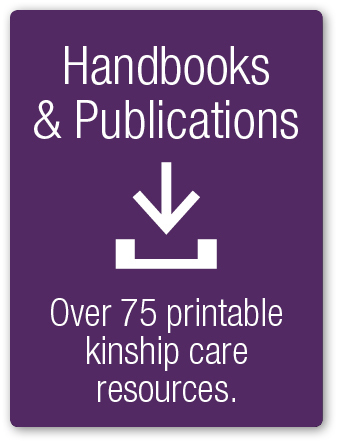 Kinship Navigator supports caregivers who have taken on the responsibility of caring for their relatives’ children. These children can include the caregiver’s siblings, nieces, nephews, or grandchildren. Local kinship agencies help caregivers navigate other forms of government assistance, determine their eligibility for Kinship Navigator Program benefits, and provide technical support with legal commitments to the child. The local kinship agencies serve three functions. 1. Staff from the agencies helps caregivers “navigate” other forms of government assistance. 2. Kinship agencies determine if the caregiver’s family is eligible for Kinship Navigator Program benefits such as help with short-term expenses for the relative child, such as furniture, moving expenses and clothing. 3. Kinship agencies provide technical support and guide the family through the process of Kinship Legal Guardianship if the caregiver wishes to make a legal commitment to the child. The children may be eligible for monthly payments through the federal Temporary Assistance for Needy Families (TANF) program as well as Medicaid health insurance. By dialing 211, eligible kinship caregivers can get help addressing immediate problems, and they will also be referred to a local Kinship agency which will work with caregivers to access additional services. The kinship agency is there to help caregivers to access services. To download the flyer in English click here. To download the flyer in Spanish click here. The Wraparound Program provides caregivers vouchers for child necessities not available through existing programs. 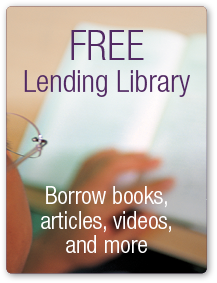 To download the Wraparound fact sheet click here Wraparound Services. 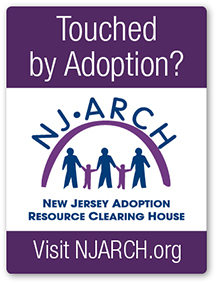 This service assists caregivers making a legal commitment to the child/children in their care. For more information, call 211. To obtain legal guardianship caregivers must have been caring for a child for at least one year and accept responsibility for the child until the child’s eighteenth birthday. (Twenty-one if the child is disabled). Caregivers who have legal guardianship may also be eligible for a subsidy. Note: The Kinship Navigator Program differs from the services provided by Child Protection and Permanency (CP&P) which formally places a child with a relative for care. If you are caring for a relative who was placed with you by CP&P and the case is active, contact your CP&P caseworker to find out what services might be available. However, if your CP&P case is closed, you may be eligible for Kinship Navigator Program services.